People often picture cholesterol as fatty deposits in their bodies, a harmful substance that can increase the risks of a variety of health troubles, including heart attacks or strokes. True that the elevated cholesterol levels are a bad news. Millions of individuals, including children, adults and aged have unhealthy levels of cholesterol. Then why should you ask yourself that “Are avocados good for you if you have high cholesterol?”. Check it out! How many calories in 1 avocado? Avocado (Persea Americana)-the superstar of fruits is a fatty, flavorful resource for balanced cholesterol levels in human body. It’s a member of the berry family and sometimes referred to as ‘alligator pear’ and was originated in 5,000-7,000 B.C in South Central Mexico region. This evergreen tropical tree is native to Central America and widely cultivated elsewhere. It belongs to the flowering plant family of Lauraceae. This pear-shaped fruit has a yellow-green, soft-creamy edible flesh and a rough leathery outer shell. Some varieties of this mild nutty flavored fruit are smooth-skinned. 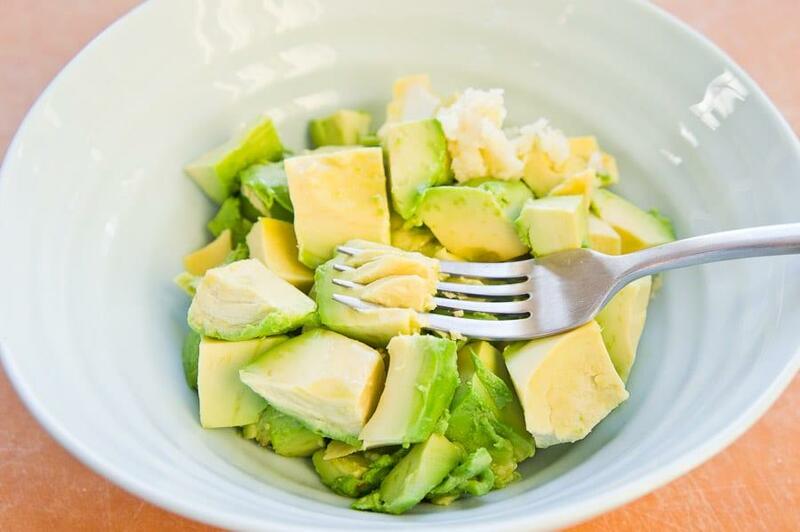 If you or someone you know, maybe in your family, friends or at your workplace, has high cholesterol levels or rising cholesterol, then avocado is a good low-cholesterol food choice. Most of the fruits contain carbohydrate as primary constituent, but this unique type of fruit is high in healthy fats. The monounsaturated fats present in this super-food keep the cholesterol levels healthy and ultimately reduces the likelihoods of getting heart stroke or any other disease. Avocado had been a staple dietary food in America for thousands of years. The early Spanish explorers found it in the jungles of Central America and Caribbean. They never saw such large green trees with fruits containing lime-green, creamy flesh, a seed like a chestnut and the leathery, bumpy skin. Local people trade it from Mexico to Colombia, and today, it is widely spread across the globe. It was introduced to Indonesia in 1750, and reached Florida and Israel in 1833 and 1908 espectively. In the late 1800s, Australians became familiar with this amazing fruit. Avocado comes in a range of different sizes, types and varietals-each with its own distinct characteristics (taste, seed size, flesh and skin texture etc). 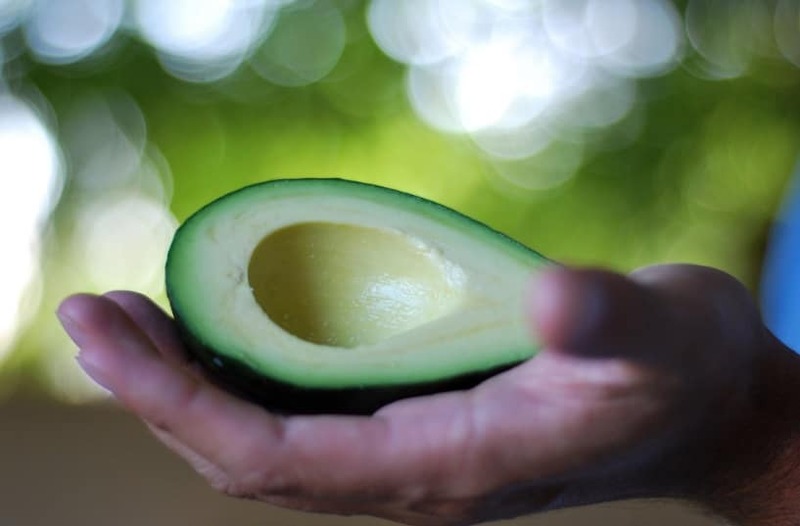 Hass is America’s favorite variety, and in 2015 more than 2 billion pounds of this avocado was consumed in the U.S.
From wherever avocados come, the matter of fact is that this nutritious fruit is good for people having high cholesterol. Cholesterol is generally considered as an unhealthy, dangerous substance that accumulates in human blood and eventually shows up fatty deposits in our skin. You think that you heard everything to get familiar with this waxy fat, but in real there are a few surprises for you in store. For one, according to American Heart Association (AHA), cholesterol is one of the numerous substances that our body creates and use to keep us fit and healthy. Another fact is that only one type of cholesterol is beneficial for human body. This cholesterol type is named as High-density lipoprotein (HDL). This kind of cholesterol must be developed in our bodies to good levels as it has potential to protect our bodies against different diseases especially those related to our heart. On the other end of the spectrum, the low-density lipoprotein (LDL) is the most terrific type of cholesterol that increases the risk of heart disease. One more thing you must know that cholesterol can be too high that eventually shows up in fatty deposits in our skin. On the contrary, the cholesterol levels can even be too low. For optimum health, you must bring your cholesterol to balanced levels; no more, no less than your body’s normal requirement. An avocado constitutes of 73 percent water, 15 percent fat, 8.5 percent carbohydrates (mainly fibers) and only 2 percent protein. 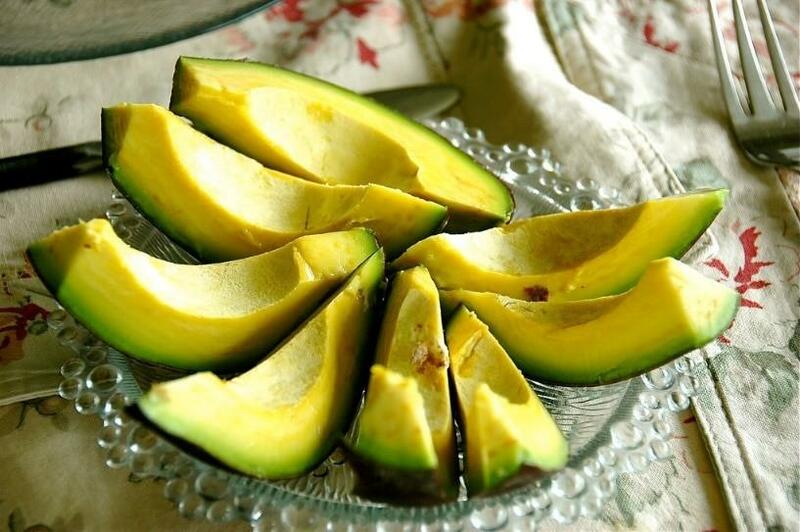 Although it contains a high amount of fat, but it is a low-carb fruit, and do not contain any cholesterol. Despite a common perception abound avocados that their high fat content may cause health problems, they actually provide heart-healthy fat. They are also a good source of Vitamins (B6, K and C), potassium, dietary fiber and folate making them a good nutrient choice. Do you know how many calories does an avocado has? 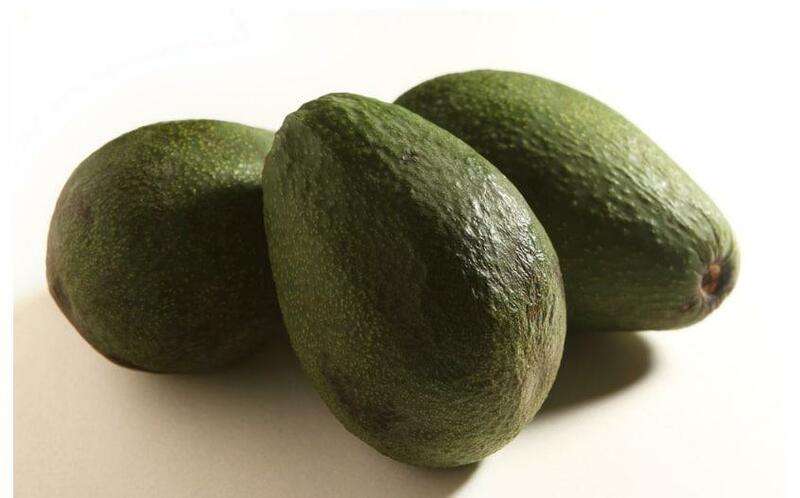 Some calories each avocado contains varies according to their type, size and weight. As a standard, 100 grams of a raw avocado contains 160 calories. Half an avocado (raw) weighing about 68 grams normally contains 109 calories. Avocados directly impact the cholesterol levels in human body despite the fact that it does not contain any dietary cholesterol. Avocados and avocado oil are high in a ‘heart healthy’ fatty acid named monounsaturated oleic acid that’s also a major component in olive oil. 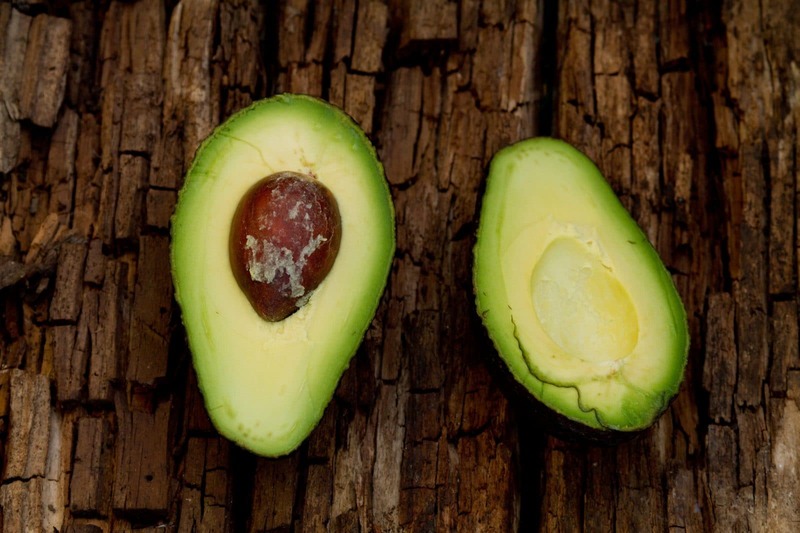 Oleic acid in avocados is believed to be responsible for some health benefits. 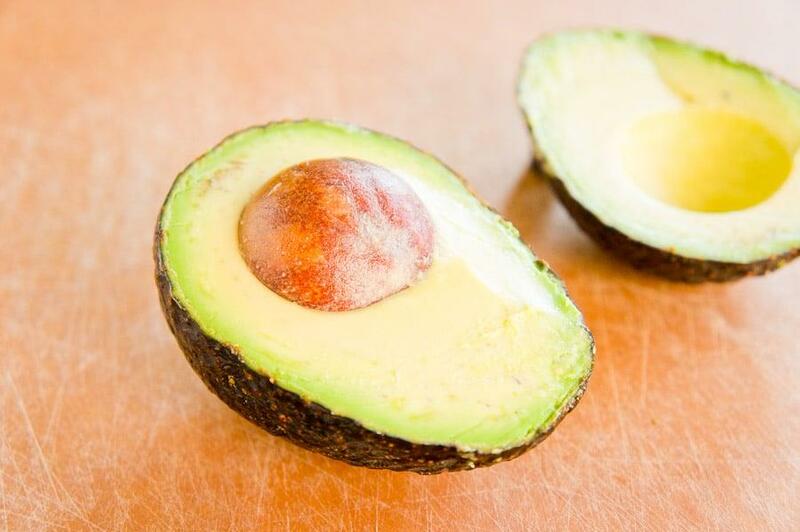 When you eat avocados regularly, it will not only reduce levels of bad cholesterol, but also elevates the levels of healthy HDL cholesterol in your body. This is why, the daily dose of this healthy fruit is considered highly beneficial for our health. Your body’s LDL should be low while that of HDL levels must remain high to cut the odds of a heart attack. Avocados not only helps to stop the development and growth of bad cholesterol in your body, but also supports your system to build and sustain required HDL levels.